I have 60 Yahoo Answers URLs that require answers with a clickable link to appear on the first page of the Answer results. You must have level 3 account(s) or higher. I am willing to pay up to 60$ for this project. Not all of your answers are going to make it to the first page of results. That is because there is competition on these URLs to contend with. But if you can get at least 80% of your answers to appear on first page, the $$$ is Yours, so let's get to work! 1) At least 80% of URLs provided must have answers by you that appear on the first page of results. 2) To prevent answers from ghosting, and improve chances of 1st page results, each answer must be thorough and unique. 3) The links you post must be clickable, and currently, Yahoo requires that your account be level 3 or above. So this is also required. i have 3 lavel account !! dear sir, i have many years experience this work. so you can hire me now, i have level 3 account. more details please pm me now..
sir, i am professional seo, smm and linkbuilding specialist. i have level 3 yahoo answer account. 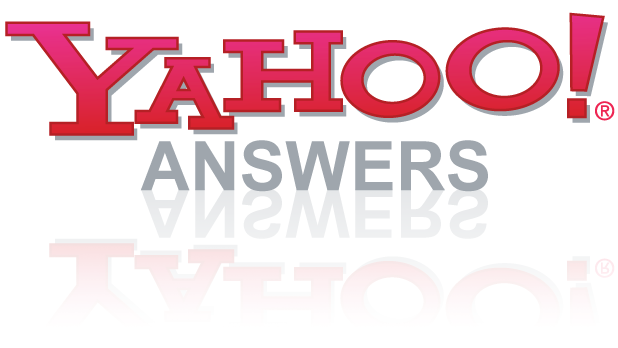 i have done many yahoo answer project. so you can hire me confidently for you job. i will give you 100% unique answer. for more discuss please inbox me.